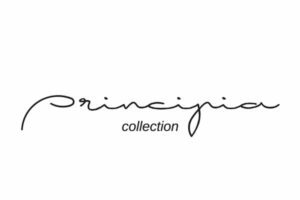 and a name that stands for one’s starting point and entry in the high end world. 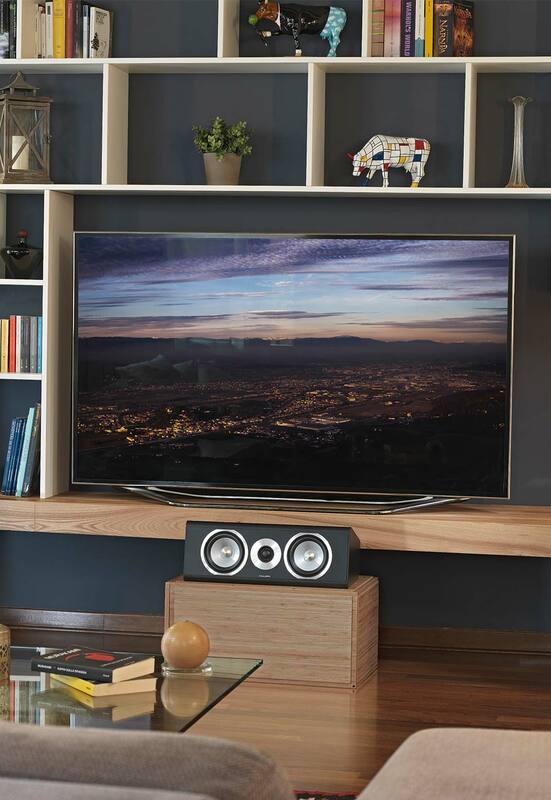 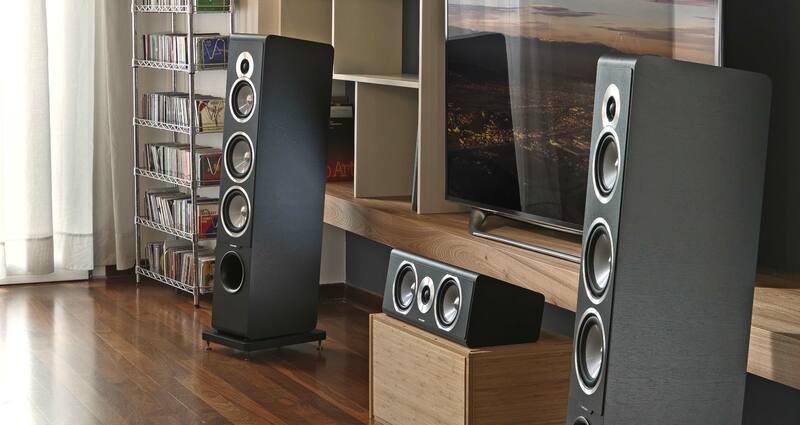 The five speakers that make up the Principia collection offer optimal solutions for both lovers of traditional stereophonic listening and for anyone who wants to create home theater systems for every type of experience. 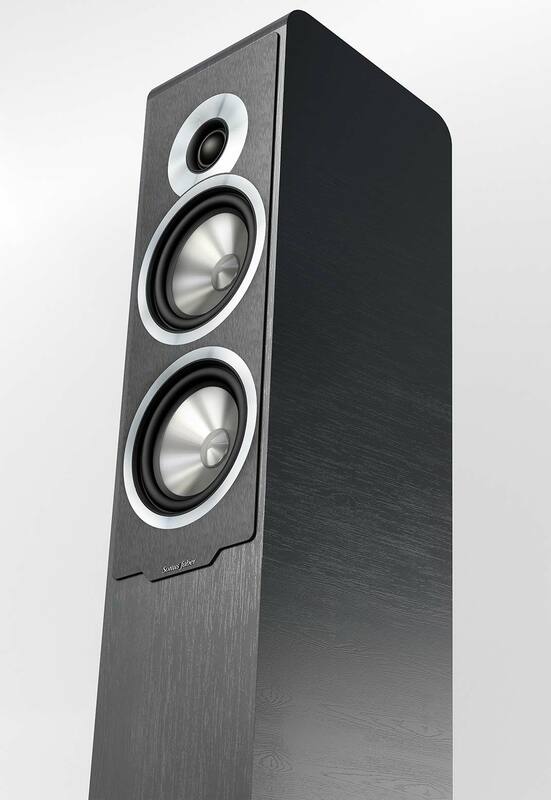 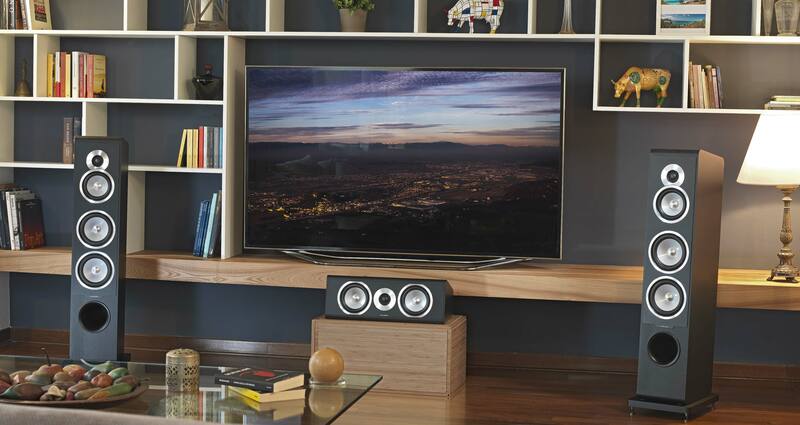 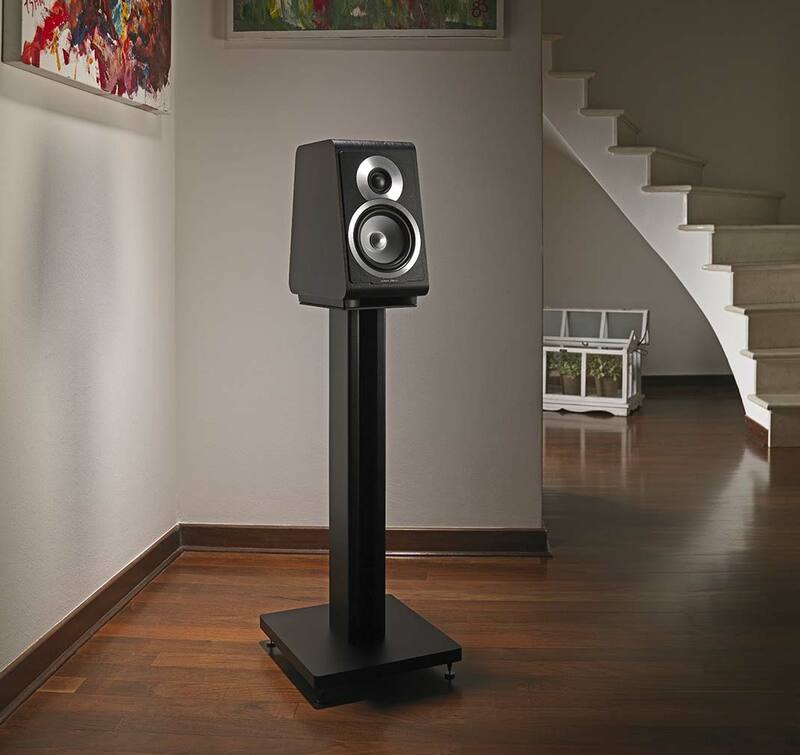 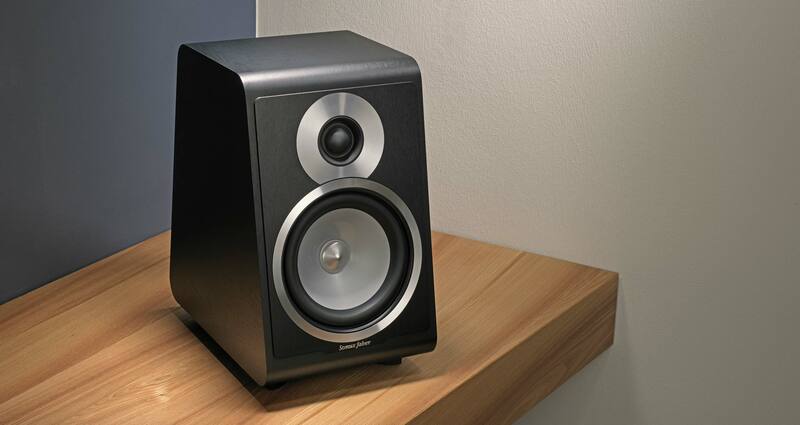 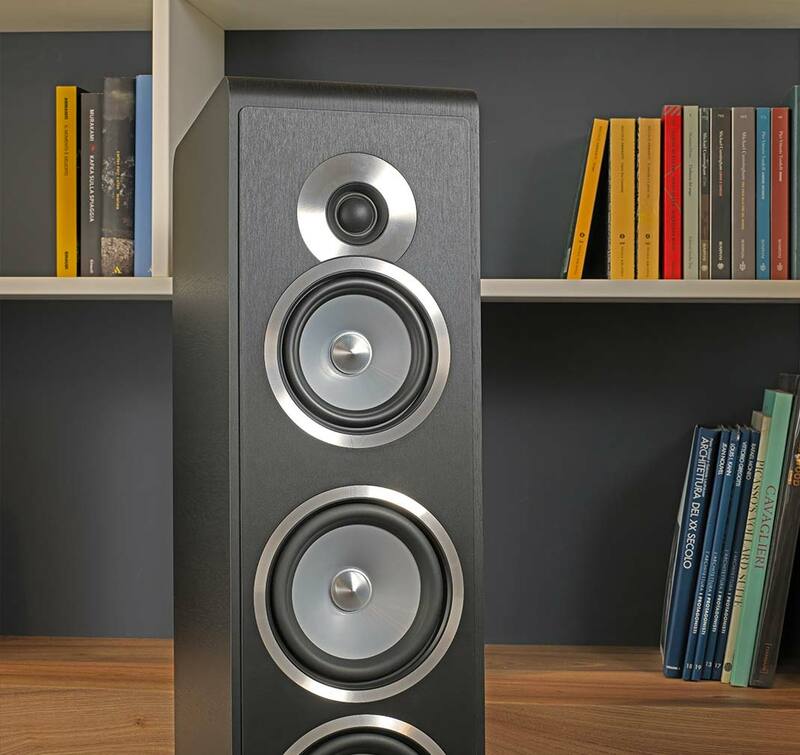 Two floor-standing models, two for bookshelf or support and a central channel offer a range of combinations that are well suited to any environment, from the largest living room to the smallest and most intimate listening room. 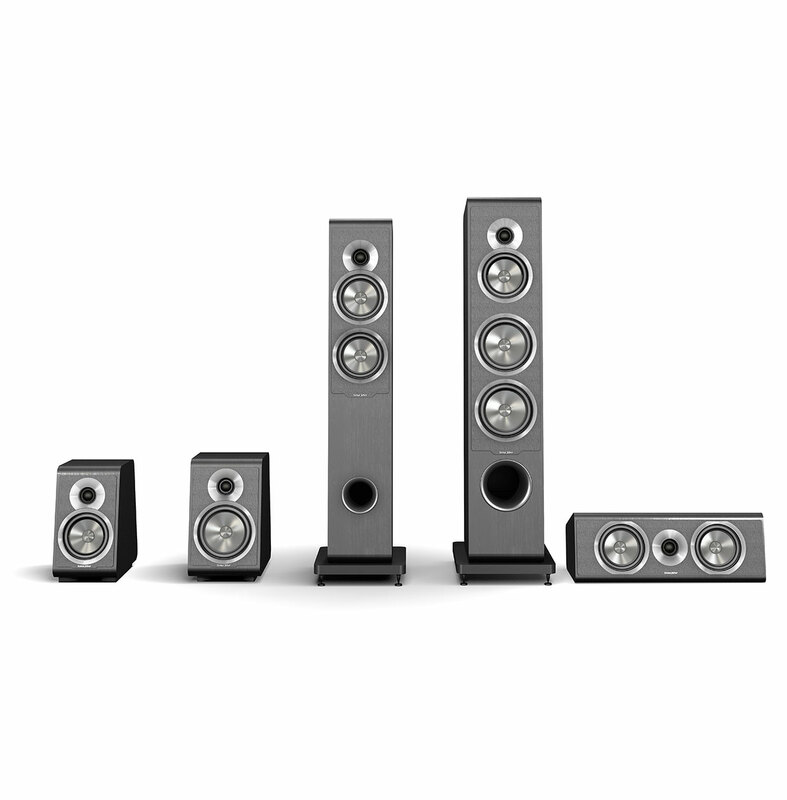 affordable listening solutions without having to compromise when it comes to acoustic perfection.